My favourite song by Bee Gees. Awesome song for play violinists beginners. With b, e, a flats. Enjoy our jpg sheet music. 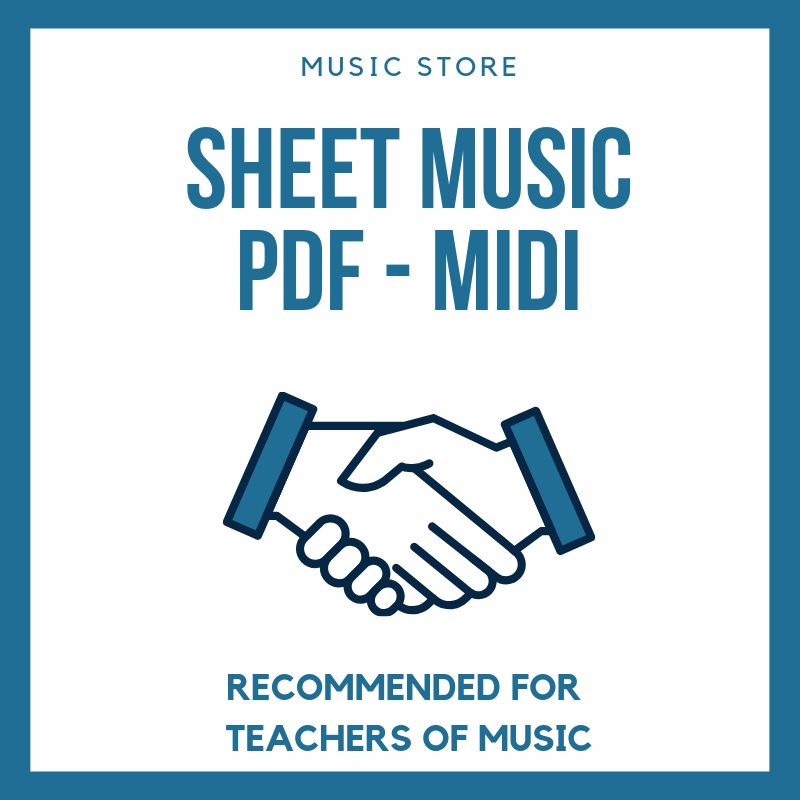 If you want download our free sheet music in www.tubescore.net, you can do it, click the score in other tab, and the, click "save us" in your laptop.